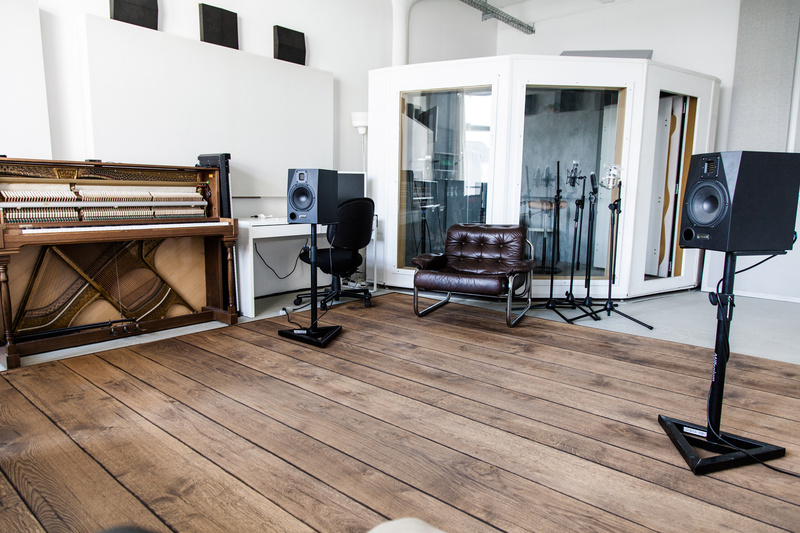 For more than 15 years now, mainberlin has been in the business of producing professional audio recordings. 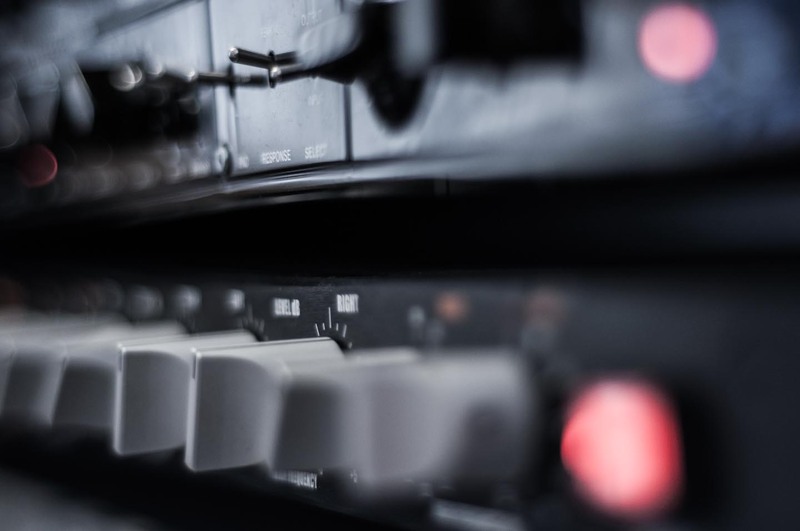 Together with well-known musicians and voiceover talent, we have worked on films and interactive media as well as radio, theater and TV productions. 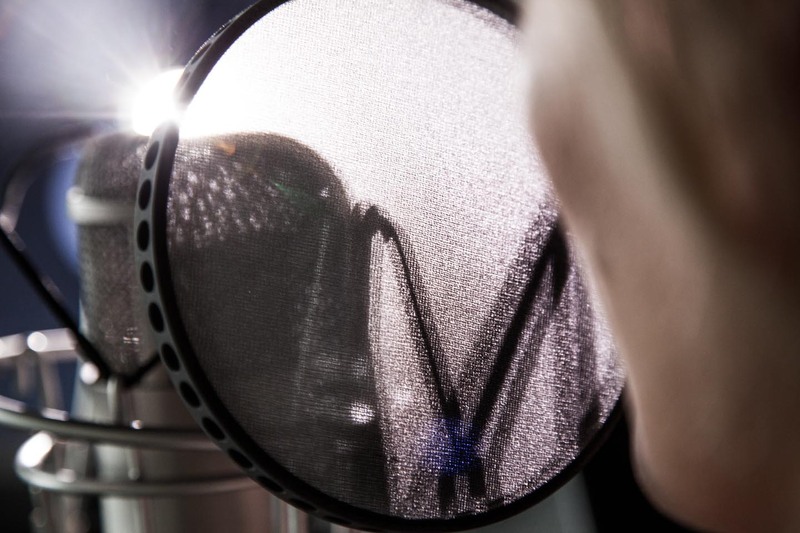 mainberlin’s broad-based experience makes us the ideal partner for the entire range of modern audio and voiceover production. 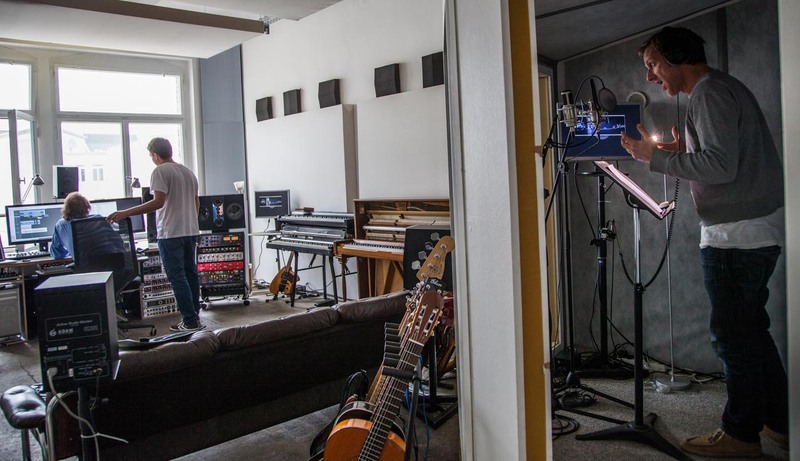 The studio was founded in 2001 by Ulrich Wirth who studied music and music business at both the Musicians Institute in Los Angeles and the Berklee College of Music in Boston. Ulrich Wirth is still active today as a musician and producer. Thanks to his professional experience as a marketing coordinator at Universal/Verve, he also knows the other side of the music business, and is the first point of contact for all business-related issues. 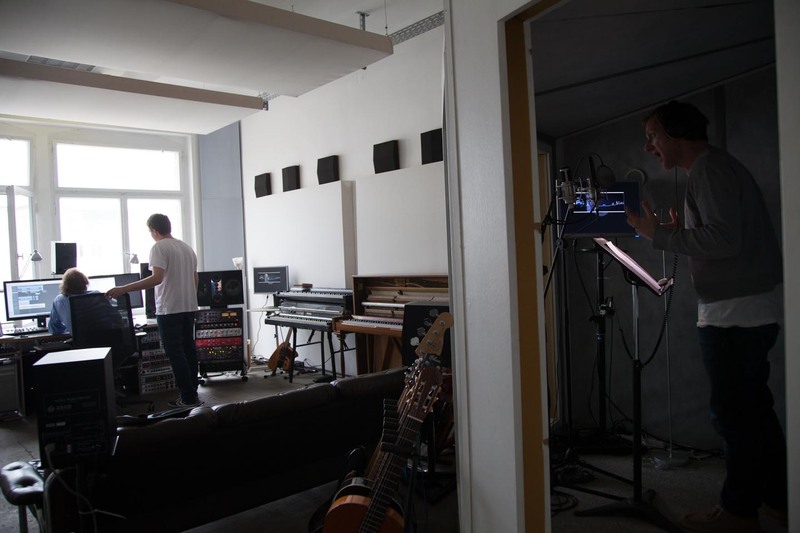 As a professional and versatile musician, Peer Neumann is in charge of the music side of things at mainberlin. After touring with several bands as keyboardist and drummer and recording several albums, he discovered his love of theater. 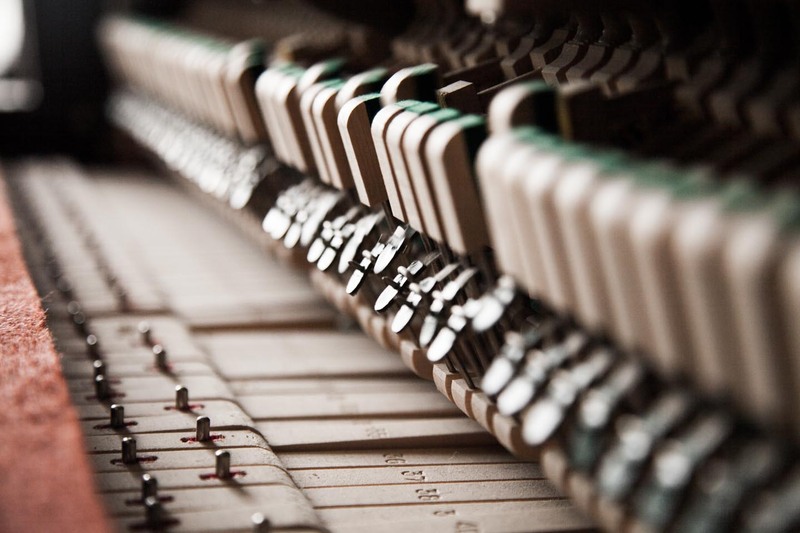 Since then he has played various instruments in productions for the Berliner Ensemble and the Neuköllner Opera and worked as the musical director and composer for different theater pieces. Samples of his music can be found here: www.peerneumann.org. 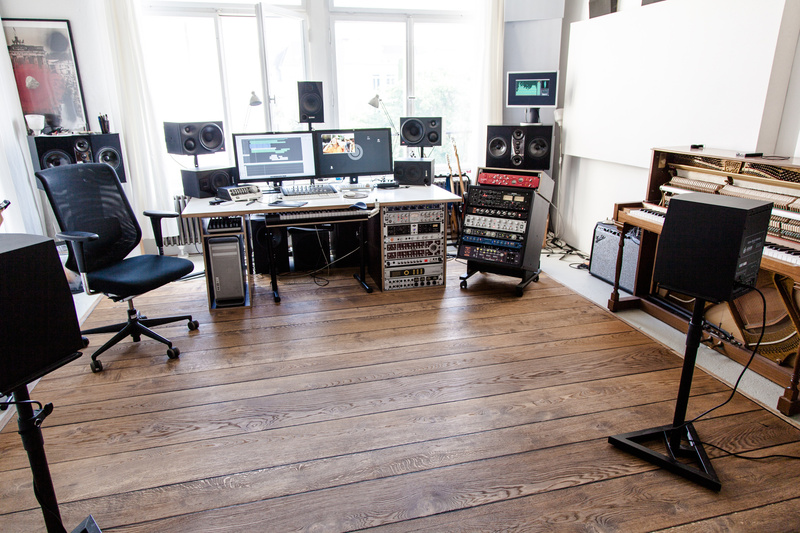 Ulrich Wirth and Peer Neumann combine their musical knowledge and technical expertise in mainberlin audio productions. 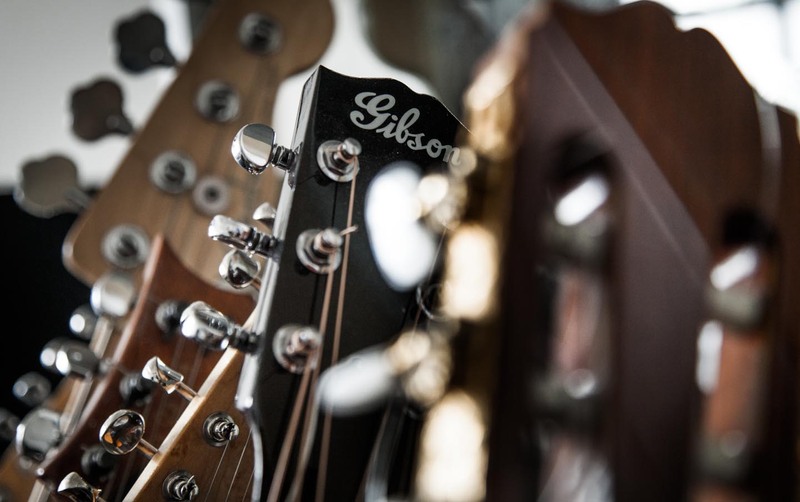 As active musicians and connoisseurs of different music styles, both have a broad musical background and are the ideal partners for high-quality audio productions.